With the AHTS Bourbon Liberty 320, BOURBON is now running a fleet of 100 Bourbon Liberty series-built, diesel-electric propelled and DP 2 vessels, a first in the oil services industry. This milestone coincides with the delivery of the first two of 20 deep offshore PSVs of the new BOURBON series: the Bourbon Explorer 500. "The Bourbon Liberty's operational success and the launch of the Bourbon Explorer 500 series strengthen our ability to provide a complete range of services worldwide, and reinforce the continued rollout of our strategy to standardize our fleet" asserts Gaël Bodénès, Chief Operating Officer. Bourbon Explorer 500 vessels provide clients real added value compared to traditional PSVs having the same transport capacity. The vessels have been optimized to supply modern drilling equipment, with large liquid mud cargo capacities (drilling lubricant) of 1,500 m3. Bourbon Explorer 500 vessels also have a 50 person capacity, offering clients additional accommodation on the oil fields. 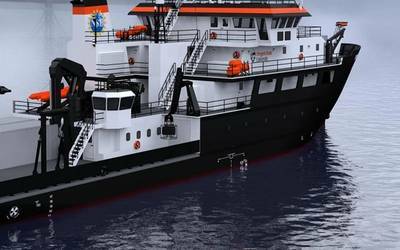 This new series of deepwater PSVs perfectly meets global client demand for services to offshore intertropical zones in Asia, the Middle East as well as throughout Africa and Latin America. 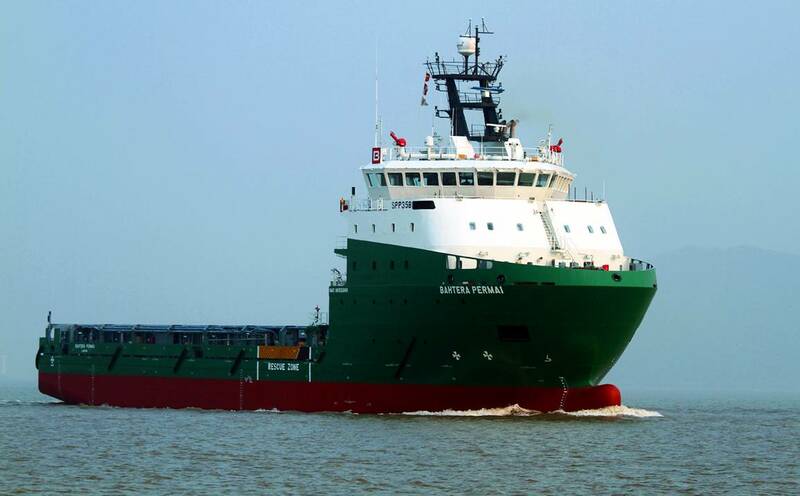 The first vessel of the series, the Bahtera Permai (Bourbon Explorer 501), has been operating in Asia since early January. • optimized fuel consumption efficiency due to its diesel-electric propulsion. 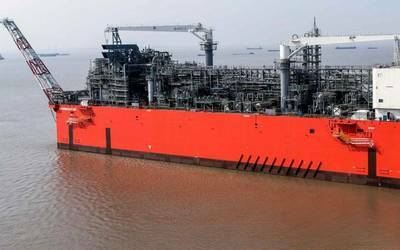 • the very first, the PSV Bourbon Liberty 101, has been operating for the last 2 years 100 miles off the coast of French Guiana, as a support vessel for offshore activities. • the AHTS Bourbon Liberty 228 installed a semi-submersible wind turbine in Portugal in 2012. 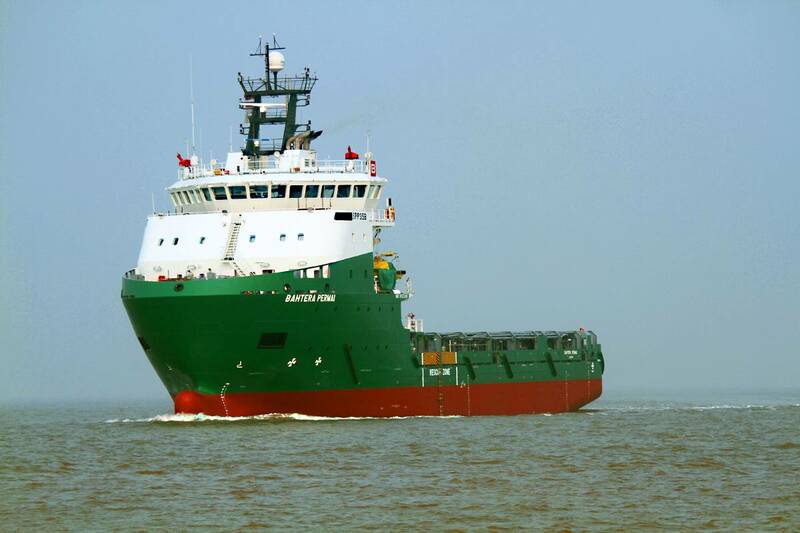 She is currently operating in Egypt carrying out supply operations, lifting anchors and towing. • the Bourbon Liberty 151 is supplying equipment and products to oil installations off the coast of Qatar. • the AHTS Bourbon Kaimook (Bourbon Liberty 301) is at work in the Gulf of Thailand. She conducts, among other operations, the conveying of products and the towing of platforms.